Ruth Ann Shaw is the Executive Director of Foster Families of Utah. As such, Ruth oversees all of the committees and activities of the organization. Ruth Ann has been a mom for 23 years and a foster mom for 5 years. She has six children, three biological and three adopted. She and her family enjoy road trips and camping in their RV. She also likes to relax by baking homemade breads and desserts for her family, although most of her time at home is spent chasing after her youngest children. Ruth Ann strongly believes in the strength of family and the good it can do for people everywhere, not just in the foster system. She has a passion for helping children in the system, a passion she nurtures by helping foster parents understand and navigate their way through the fostering and adoption journey. Her goal is to make sure every foster family has access to the services and support they need to take care of themselves and to take care of the children they let into their homes and hearts. 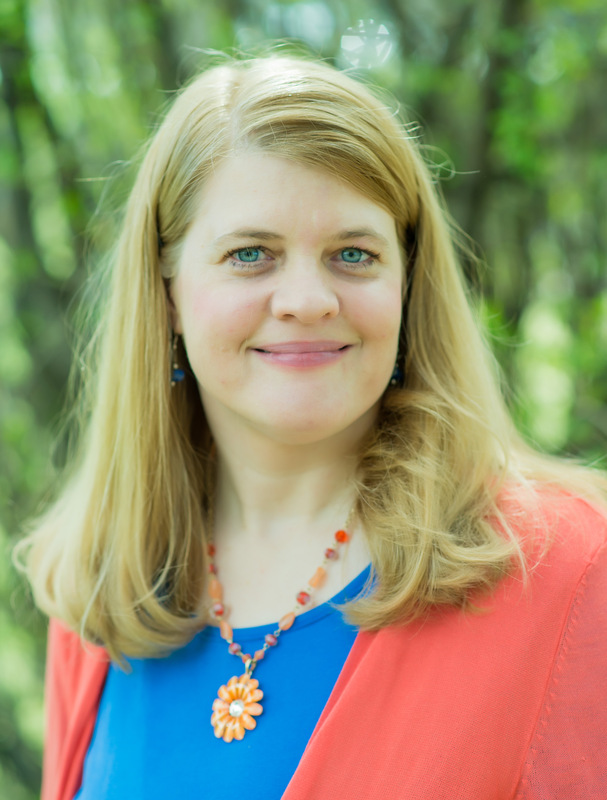 Tiffany Doxey serves as the Vice President of Foster Families of Utah. 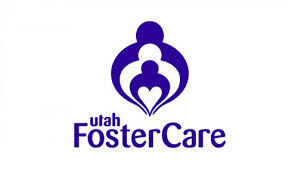 Mary Memmott serves as the Secretary and Public Relations Committee Chair for Foster Families of Utah. She and her husband have been fostering for over ten years and are the parents of three children, two of whom were adopted through foster care. Mary received bachelors degrees in Sociology and Human Development and Family Studies and she has a deep interest in child welfare and the impact social problems have on families. Mary is pursuing a graduate degree in Social Work and she enjoys advocating for foster care and adoption on her blog. Tanya Albornoz is the Foster Care Program Administrator at the State Office for the Division of Child and Family Services (DCFS), and serves as a DCFS appointed representative and contact to FFOU. Though she is not an official FFOU Board member, she is included in FFOU presidency meetings in order to facilitate collaboration between the two agencies and to provide consultation on the nuances of DCFS policy and procedure. Tanya has held her position at DCFS since 2007 and is a licensed SSW. She has a wealth of experience and knowledge regarding DCFS policy and procedure, and if she doesn’t have the answer to you question, she will refer you to someone that does.